First time ever: free shipping on select spoilers PFYC - PartsForYourCar! For the first time ever, we're offering you great savings by giving you free shipping (lower 48 states only) on select spoilers. Check them out by clicking the image below. 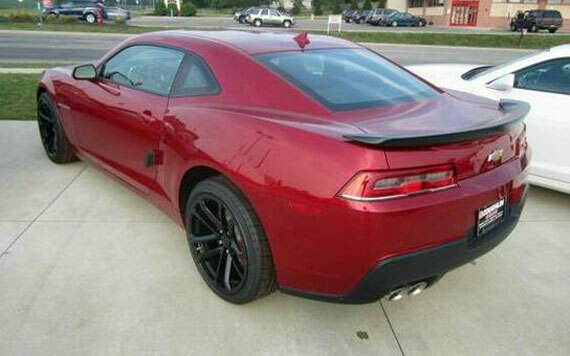 We've got options for all model years and models including coupe, convertible, V6, SS, and ZL1. Use promo code SHIPMEFREE for a limited time to get free shipping in the continental USA. 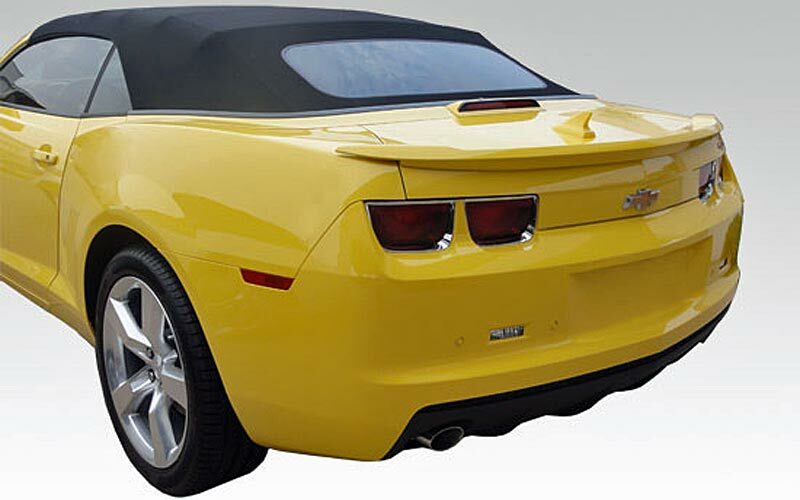 These Camaro spoilers are made from fiberglass or ABS, but for less than half the price of an OEM spoiler. 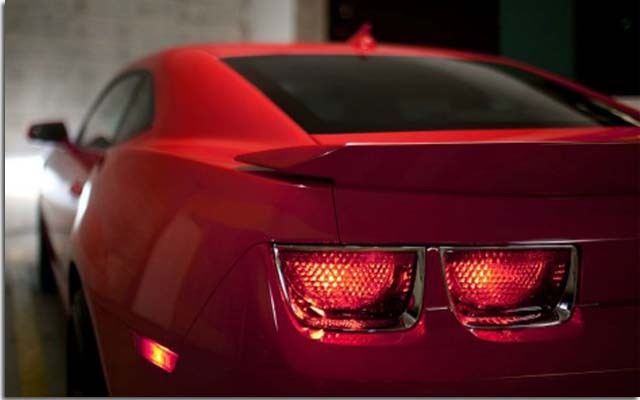 Included with the spoiler is a template and hardware you'll need for an easy installation. 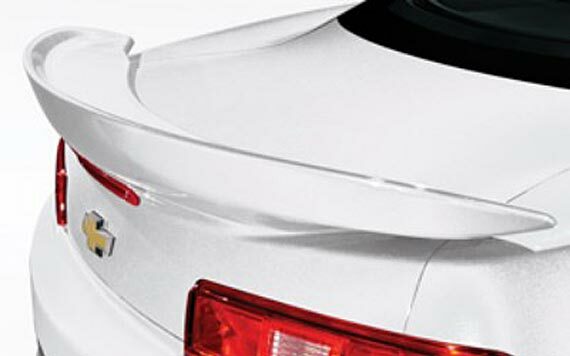 The spoiler comes with a lifetime warranty on the part itself and a 3 year warranty on the paint (if you decide to purchase it pre-painted from us). Choose between unpainted or painted versions. Fully painted versions are coated with primer, three coats of Dupont paint, and two coats of clear coat for a smooth, factory appearance. Please check your paint code carefully if ordering a painted spoiler. 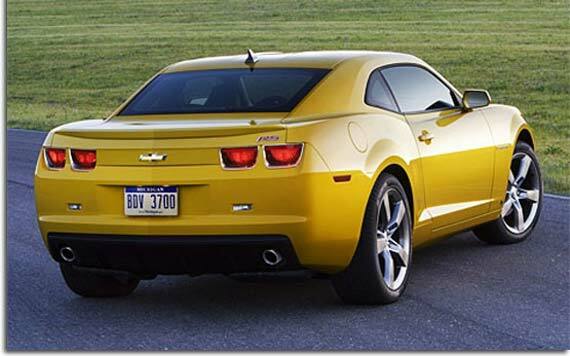 The paint code is located on a decal that is visible when you lift up your trunk carpeting. 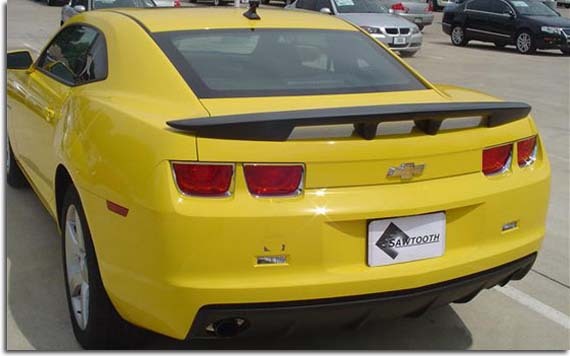 Unpainted spoilers usually ship within one business day, and painted spoilers are usually in stock and ship within one business day, but if we have to paint one, it will ship within 2-4 business days after you order. New Section Consisting of, "Whom Not To deal With",..